If You Were Born In The 90's This Will Give You Nostalgia! 90's was the greatest and everything was so much better, if your are from the 90's this will you walk you through memory lane! Does not matter if you were interested in art or not but this was a must in every kid wish list. Didn’t matter how many of these you owned and if you used it or not it was necessary! Rember when McDonald’s gave the best prizes ever! They were good days. Long gone are those days when McDonald gave good toys which was worth buying Happy Meals. Most people didn’t realize when they were younger than some of those cheaply made toys would one day be worth a little bit of money in today’s day! Before fidget spinner, these were the real deal. Doesn’t it remind you of the simpler days? It is weird how you just needed one of these slides to have fun and be happy. Jurassic Park ruled our lives and so did these electronic T-Rex’s. If you’re lucky enough to still have this dangerous reptile hanging around your house, then check to see its condition because it could be worth up to $600! Even though Harry Porter is still available, the ’90s were when it came out and every kid in the world was reading it. When it first came out, parents were just happy to buy their children books that they actually wanted to read. 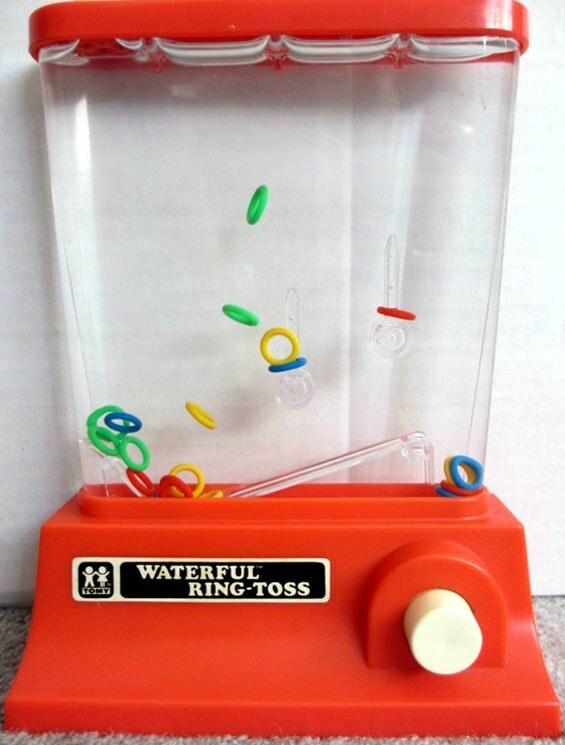 Remember when this game was the decider of everything in life! And the best time pass ever! 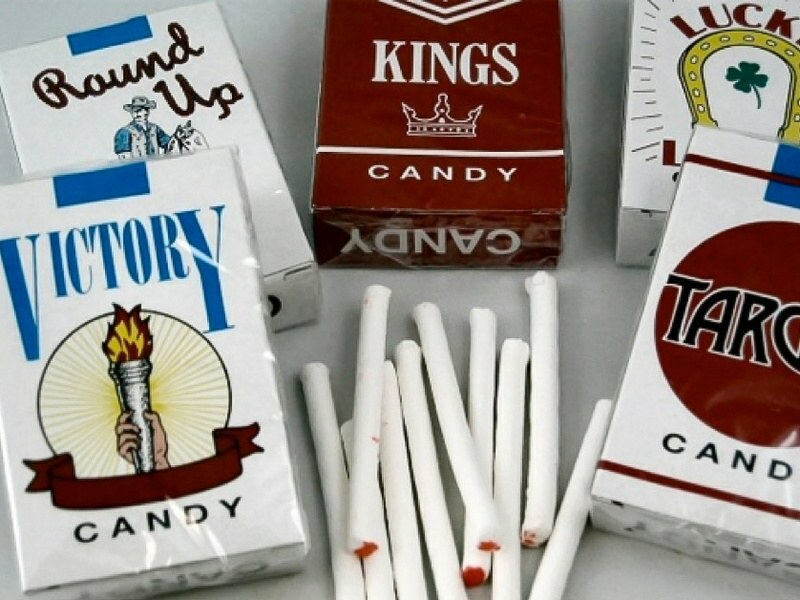 These were the real antiques, forget all the fancy sketch pens this was what mattered! 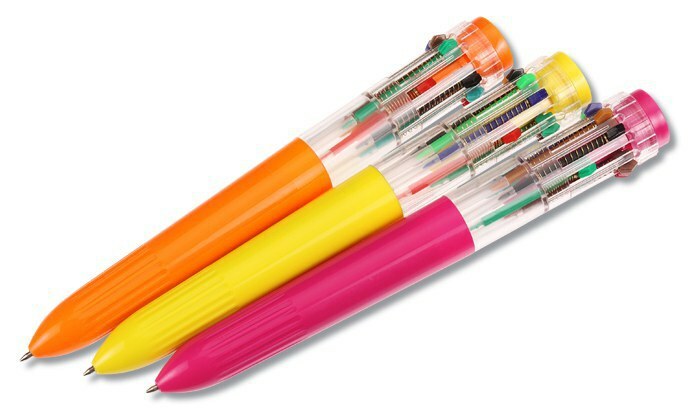 You were the coolest kid in art class if you had these in your pencil case. Kids these days will never know the amazing shows we used to wake up early for on Saturday mornings. Nickelodeon and Cartoon Network will never be the same again. 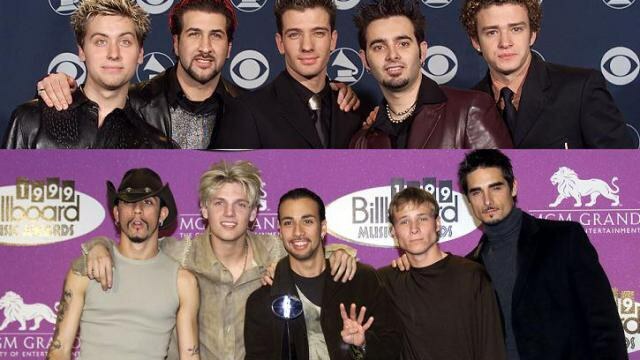 This was the time when our obsession with boys band began! 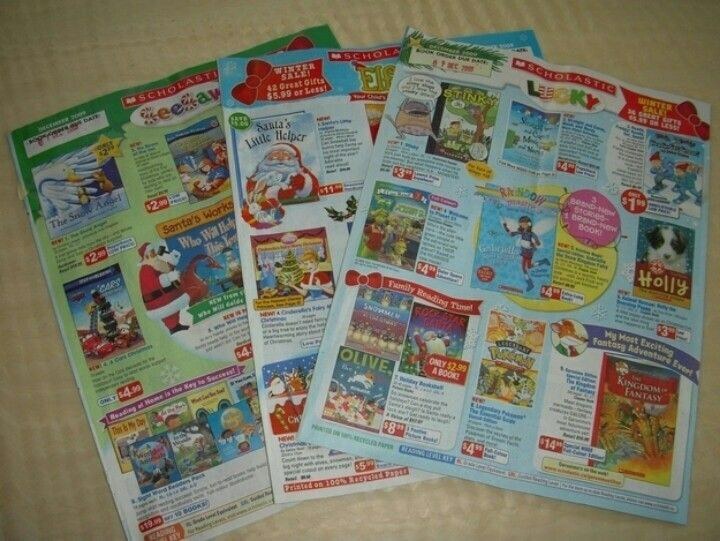 The most exciting week of the school year was when the book fair happened and we were handed these! The most frustrating game ever played. Many hours of our lives were lost playing this game. Don’t lie, we each tried to pull all the colors at once.